HTC to release Beats edition of Sensation and 4.7 inch HTC Runnymede? 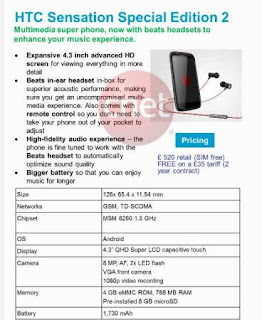 You may recall a few weeks ago we predicted that HTC would include Beats headphones with future HTC devices. 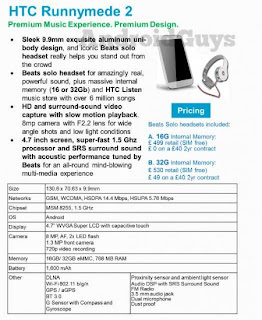 We are now getting wind of the first HTC devices to ship with Beats headphones. 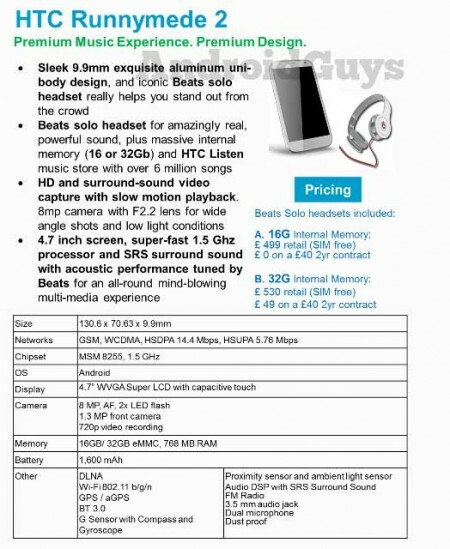 One of them is a reworked and beefed up Sensation 4G while the other is a 4.7 inch behemoth phone.